Cell-based therapeutics are being increasingly trialed in both preclinical and clinical contexts for the treatment of multiple forms of intrinsic spinal cord pathology with either neuroprotective or neurorestorative intent. 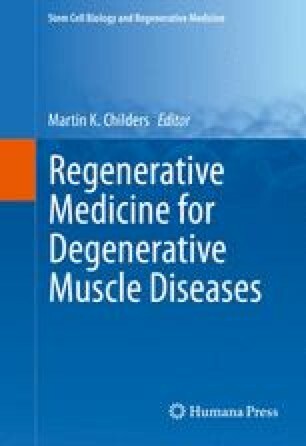 This therapeutic paradigm is being explored for the treatment of neurodegenerative (e.g., amyotrophic lateral sclerosis (ALS), spinal muscular atrophy (SMA)) and traumatic (e.g., spinal cord injury) indications. Cell-based therapies may also be considered for alternative indications such as multiple sclerosis and intramedullary neoplasms. Multiple delivery approaches may be considered to deliver a cellular therapy to the spinal cord. Preclinical and clinical studies have explored intravascular, intrathecal (e.g., subarachnoid), and intraparenchymal delivery approaches. In this chapter, we briefly describe the different cell delivery approaches and will primarily focus on the technical considerations encountered in the development of an intraparenchymal microinjection approach. An emphasis will be placed on areas of interest that continue to be investigated. The chapter concludes with an introduction of technologies that may augment next generation cell delivery approaches.